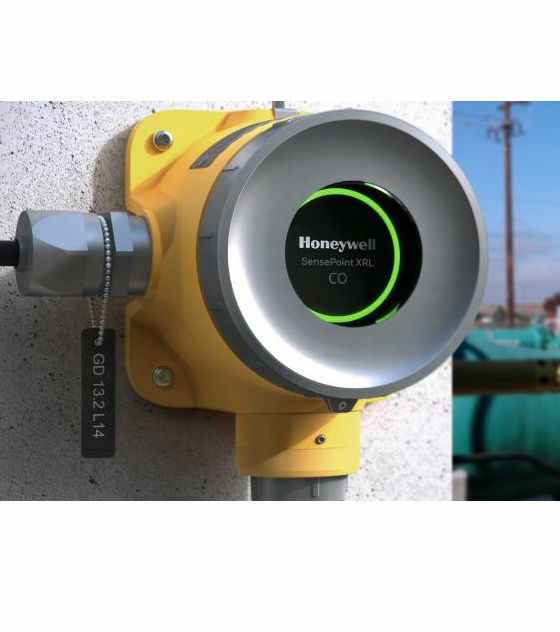 The Honeywell Analytics Sensepoint XRL is a fixed point gas detector with Bluetooth that allows the user to connect the gas detector to a smartphone or tablet running the Sensepoint gas detector app. 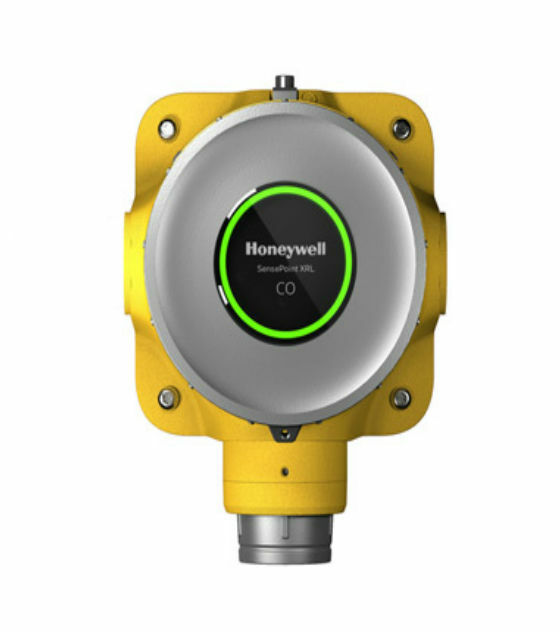 Sensepoint XRL is available as a flammable gas detector for the detection of potentially explosive gases, or as a toxic gas detector for the detection of a range of toxic gas hazards commonly found in industrial applications. Winner of both iF and Red Dot design awards, Sensepoint XRL is designed with simple and quick installation in mind. And for initial calibration, all you need is our Sensepoint App on your smartphone and a cylinder of calibration gas - no need for walkie-talkie guidance with the control room. Use the Sensepoint App to create a profile for the detector, choose alarm set points, run test procedures and automatically generate a commissioning report, which you can send from your phone to other stakeholders or store for easy access in a safety inspection. No need for paperwork. You can also save valuable time with easy reporting on the Sensepoint App. Whether you need a maintenance report for a certain detector or a gas history for a safety audit, just select the right report on the app and send it to other parties or store it for easy recall. 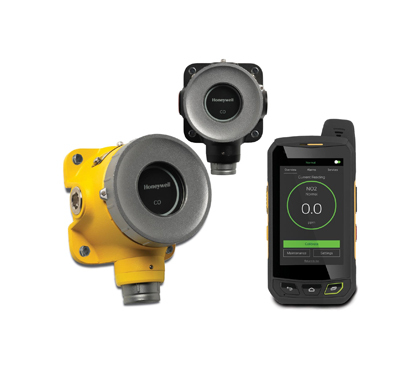 For a complete gas leak detection system, Sensepoint XRL has the perfect partner in Touchpoint Plus, a configurable, easy-to-use controller for up to sixteen channels of gas detection.